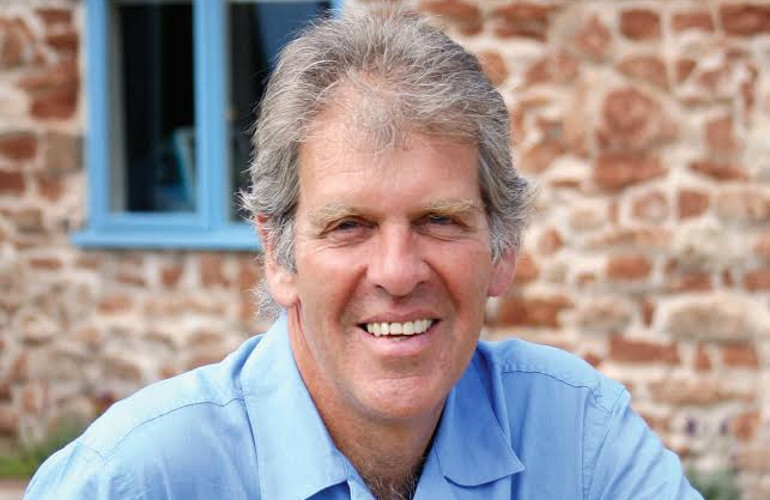 Traveller, teacher, environmentalist and campaigner, Alastair Sawday has inspired many to the joys of travelling and travelling slow. Travelling Light is part memoir, part travelogue; part hymn to stepping off the well-trodden path in life and in living life to the fullest. In this charming, erudite and spirited book Alastair encourages us to share in convivial meals and community, people and places, as hecelebrates regional character, respecting the environment and absorbing the landscape.